This just in! In some serious video game (adjacent) news, BBC.com revealed yesterday that a new species of ancient shark has just been discovered. Scientists believe the shark was on the earth at the same time that T-Rexes roamed about. According to the article, this river shark was small – “about 30cm to 45cm”. Now you may be wondering, quite rightly, why this has anything to do with video games. The link has to do with the fossil shark’s teeth. The teeth were tiny, “each measuring less than a millimetre across”, and “were good for catching small fish or crushing snails and crawdads”. However, the way they looked is most significant for our purposes. 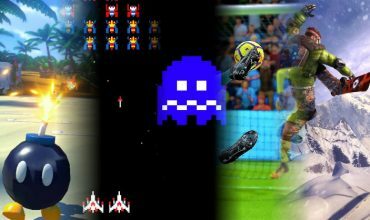 Remember that 1980s arcade favourite Galaga? Well, the teeth of the shark have a striking resemblance to the white spaceships, the ones that the alien enemies were often eager to capture. So much so in fact, that scientists have named the ‘dinosaur shark’: Galagadon nordquistae. 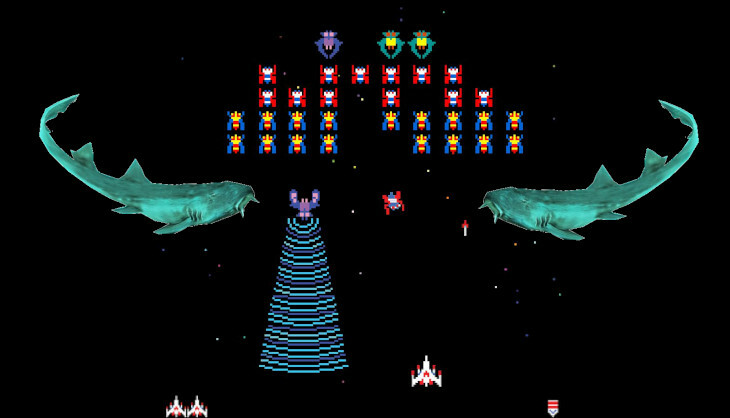 Check out the BBC article for images of the Galaga-teeth. And be sure to return to SA Gamer for any future shark/nature/videogame related news.